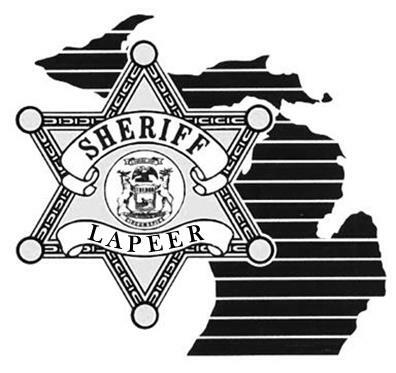 On Friday 01-30-2015 at 3:43 PM, Lapeer County Sheriff’s Deputies responded to a residence on Five Lakes Road in North Branch Township for a home invasion in progress. An 11 year old was home alone when a vehicle entered the driveway. An individual knocked on all the doors; following not getting a response; forced entry into the residence. The 11 year old locked themselves within a bathroom and hide in a closet with a shot gun. The bathroom was eventually forced open and the bathroom closet where the 11 year old was hiding opened by the suspect. The 11 year old aimed the shot gun at the suspect resulting in them fleeing from the residence. The 11 year old was not harmed during the encounter. The suspect’s vehicle was located in Imlay City about thirty minutes after the event and stopped by Imlay City Police; Almont Police Department; Michigan State Police; and Lapeer County Sheriff’s Deputies. Occupants were taken into custody without event. 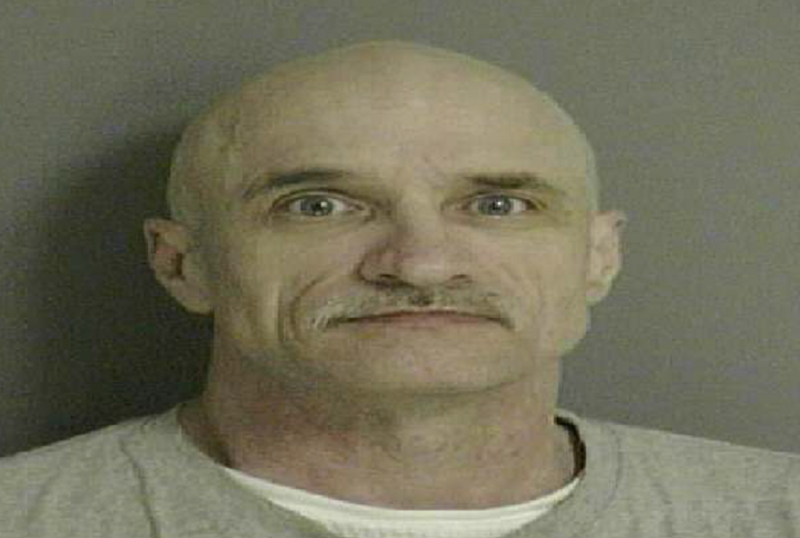 A 53 year old male from Detroit and 31 year old female from Detroit remain in custody at the Lapeer County Jail. Formal charges are expected to be issued within the near future. The case remains under investigation by the Lapeer County Sheriff’s Office. Anyone with information is requested to contact Detective Sgt. Jason Parks at 810-245-1381 or jparks@lapeercounty.org. Male Suspect is James Wasson age 53 from Detroit. The following criminal charges were issued with Wasson arraigned in the 71-A District Court on Sunday 02-01-2015. Bond was set at $200,000 and Wasson remains in custody. 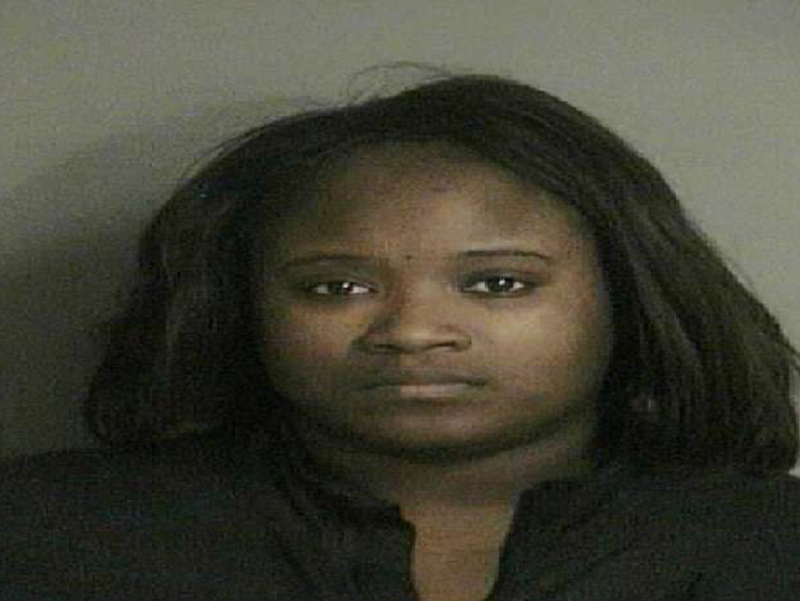 Female suspect is Rhonda Steward age 31 from Detroit. The following criminal charges were issued with Steward arraigned in the 71-A District Court on Sunday 02-01-2015. Bond was set at $100,000 and Steward remains in custody.